Known for its Texas-style brisket, Salt + Smoke dishes delicious barbecue in the Loop. 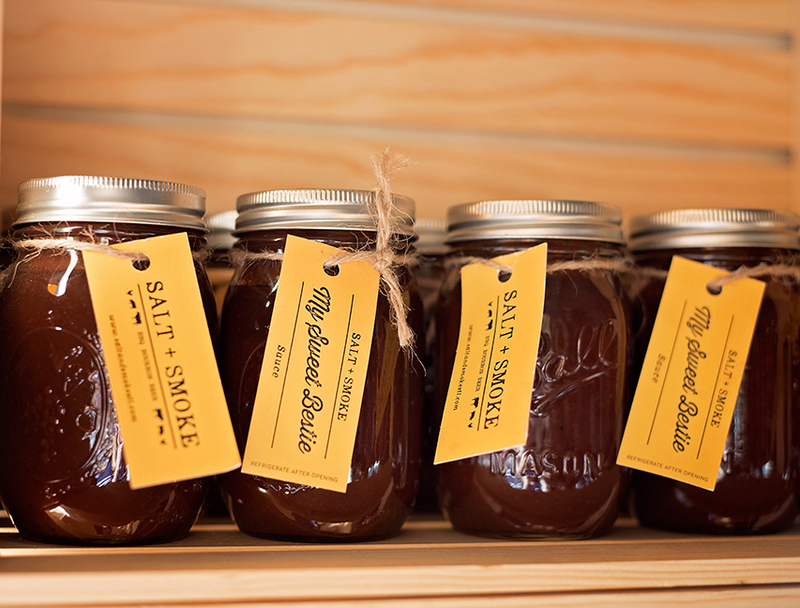 Salt + Smoke’s name represents half of the recipe for its signature dish. 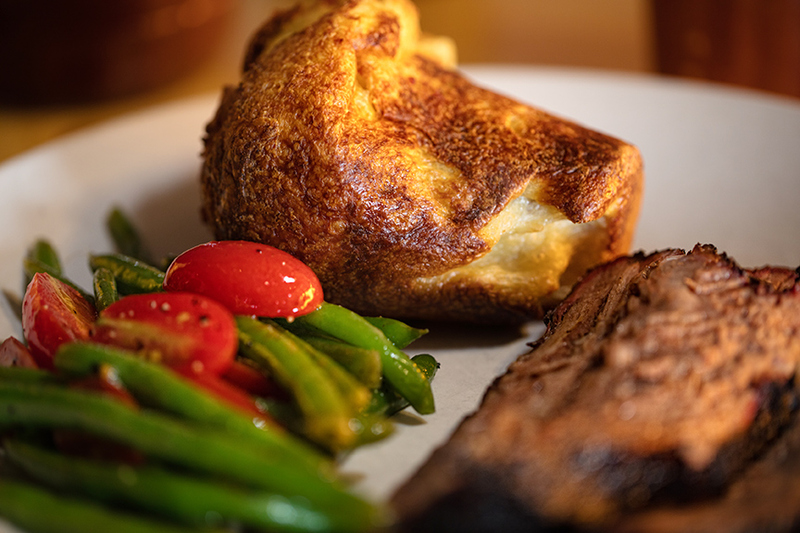 Add beef and black pepper, then cook for 12 - 18 hours for well-flavored, meltingly tender, Texas-style brisket. 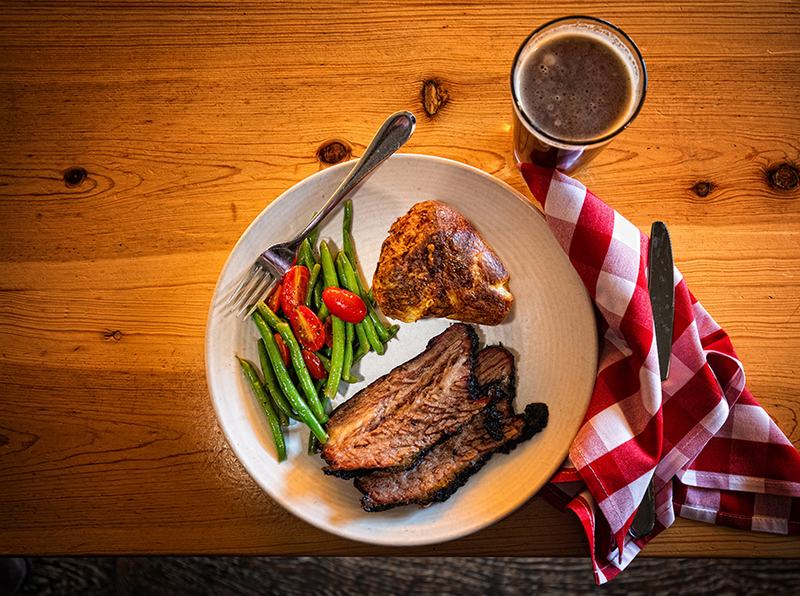 “Our calling card really is the brisket,” says owner Tom Schmidt. His recipe is simple yet exacting. The beef comes to room temperature while it’s trimmed of excess fat. Then it’s coated with a two-ingredient rub, coarse kosher salt and pepper straight from the grinder. 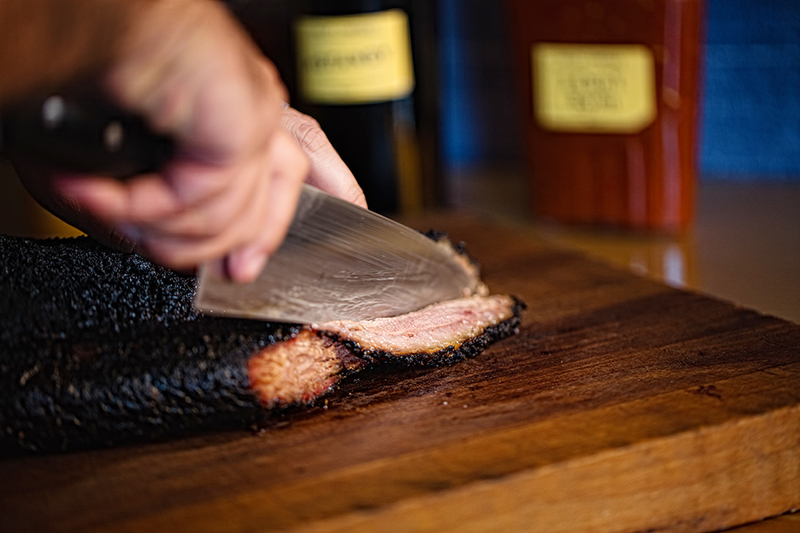 Haley Riley, the restaurant’s chef and pitmaster, uses post oak to smoke brisket and pork shoulder. “It is a very traditional Texas wood to smoke over because it’s very intense,” Schmidt says. Riley uses cherry wood, which imparts a milder flavor, for chicken and ribs. Schmidt also owns Franco, a French bistro in Soulard. 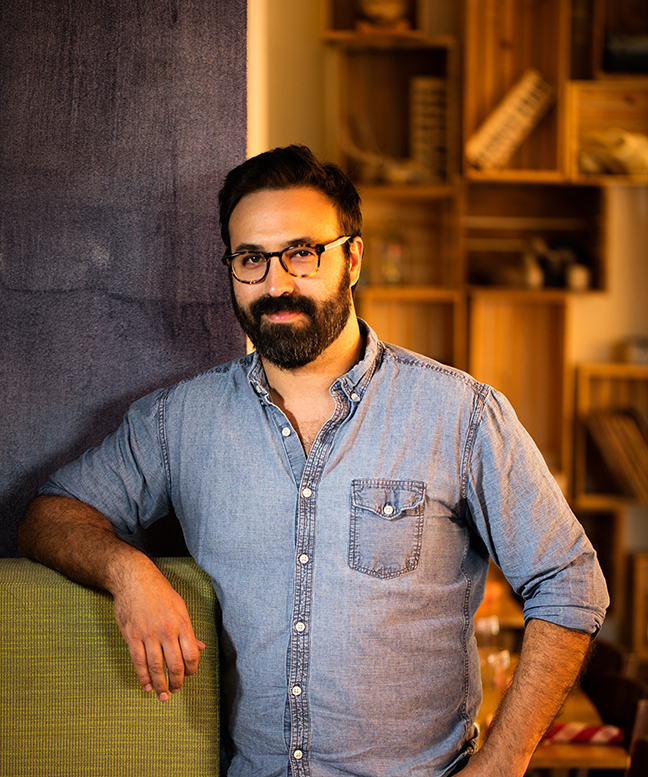 He opened Salt + Smoke in the spot that previously was home to Nico, his Mediterranean restaurant. 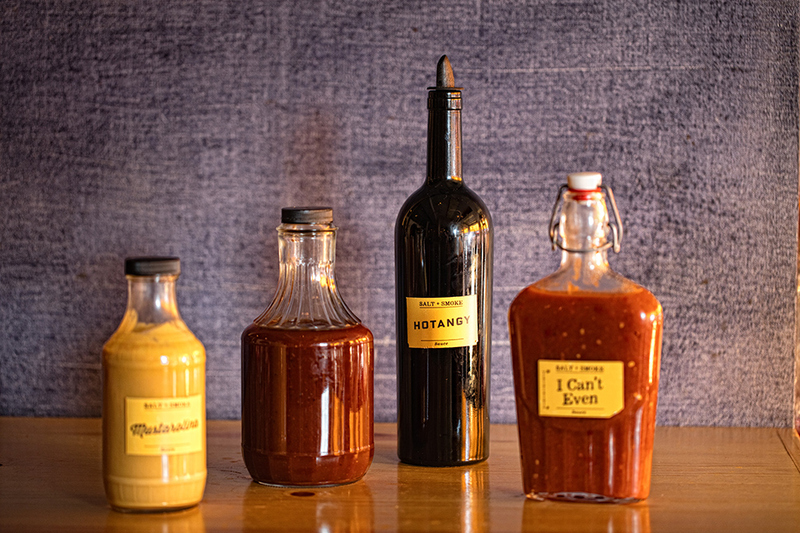 Chef Riley, of Salt + Smoke, will demonstrate these dishes at the January Cooking School on Jan. 5, 2016 from 6:30-8:30 p.m. at AUTCOhome Appliances. For reservations, call 636-230-9640, ext. 27, or email [email protected]. Brisket. Depending on the day of the week, Riley smokes from 10 - 30 beef briskets. They go into the smoker at 2 or 3 p.m. and cook all night. 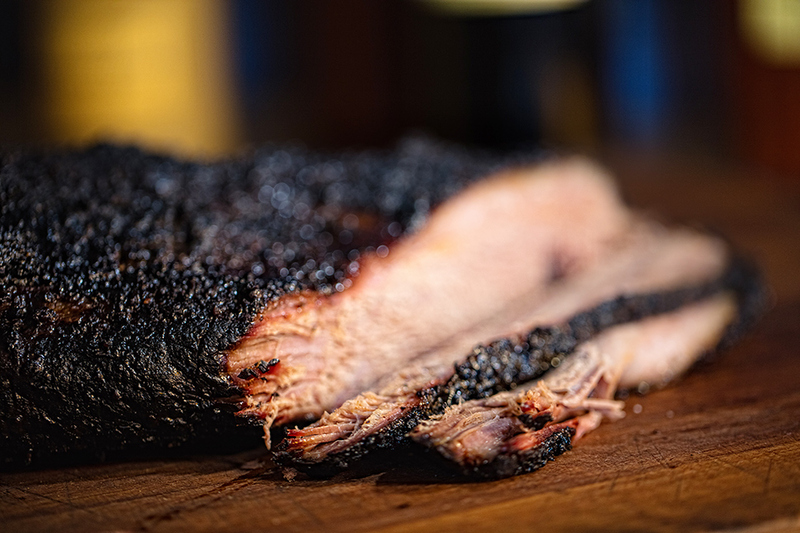 The class won’t be able to experience the long cooking process, of course, but Riley will show how to trim the brisket and make and apply the rub – and offer samples of the finished product.